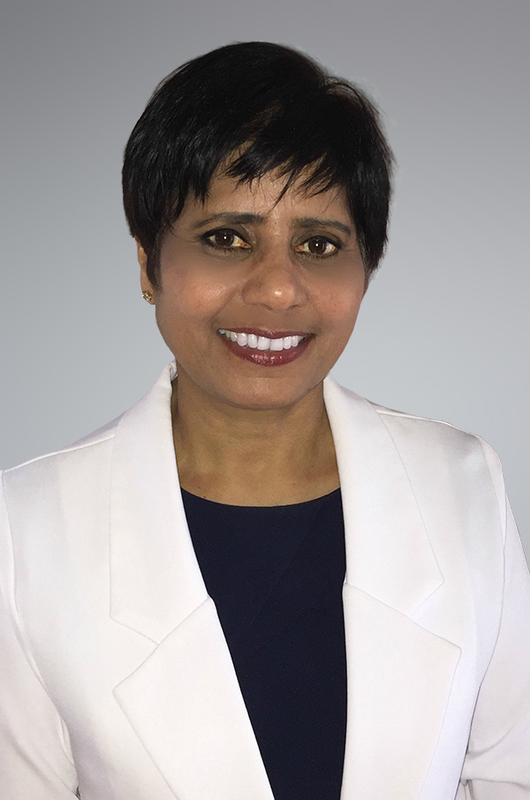 Indu Gupta was appointed as Commissioner of Health at the Onondaga County Health Department in November 2014. She completed her medical degree in India in 1984, her master of arts in public administration and certificate of advanced study in health service management and policy from the Maxwell School at Syracuse University in 2004, and a master of public health from Johns Hopkins University in Baltimore in 2009. Her clinical work with individual patients in private practice led to further interest in population health with special interest in epidemiology, quality improvement and process improvement. She implemented such initiatives at the organizational level while working at the Philadelphia Veterans Administration Medical Center in Pennsylvania and later at the University of California at Los Angeles. After moving back to Syracuse, she focused on community health assessment and improvement with strong community engagement to identify the health priorities in the community. She has implemented health equity, accountability, performance management, quality improvement policies and evidence-based practice to guide the work of the Health Department to protect and improve health of the community. Gupta is board certified in internal medicine and is a fellow of the American College of Physicians. In her present role, she is working to bridge public health and the healthcare sector to improve health outcomes in Onondaga County. She is co-chair of the Onondaga County Drug Task Force and is a member of Greater Syracuse H.O.P.E., a local antipoverty coalition. She is a board member of New York State Association of County Health Officials (NYSACHO) and HealtheConnections, a Regional Health Information Organization (RHIO) of Central New York. Data collection and analysis, performance management, quality improvement, evidence-based practice, health equity and health in all policy, fiscal accountability, public health preparedness, community engagement.